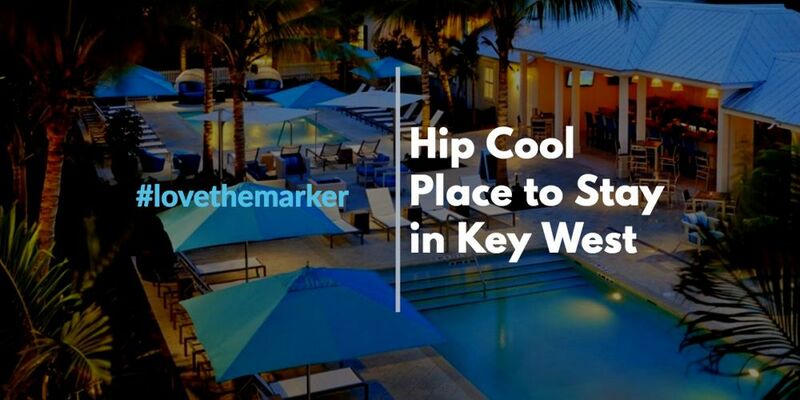 Why Key West's Marker Resort is the hip cool place to stay! 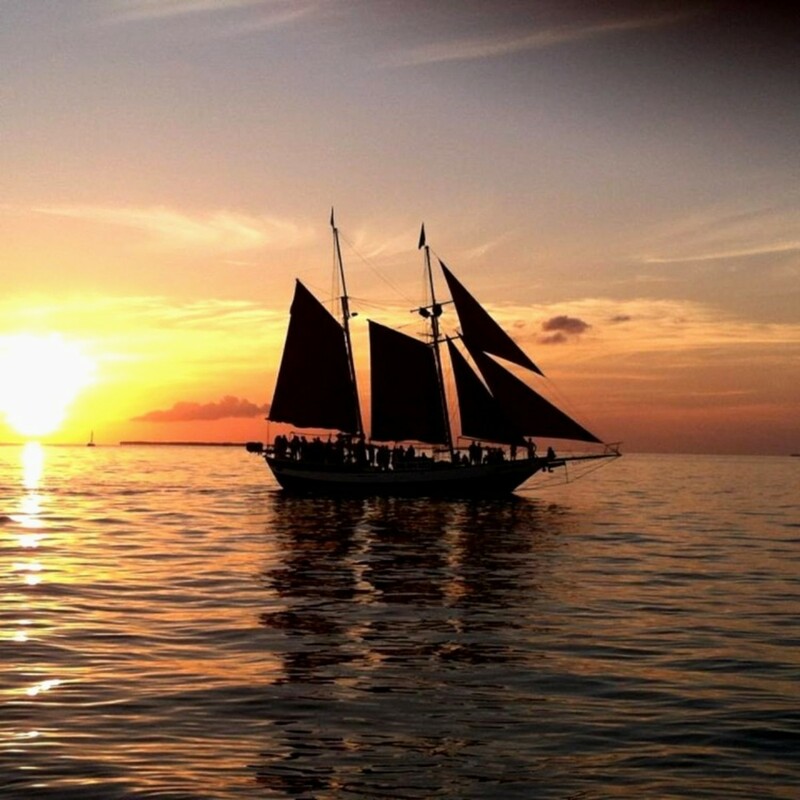 Our hotel is poised on the pristine waterfront of Key West's historic seaport. 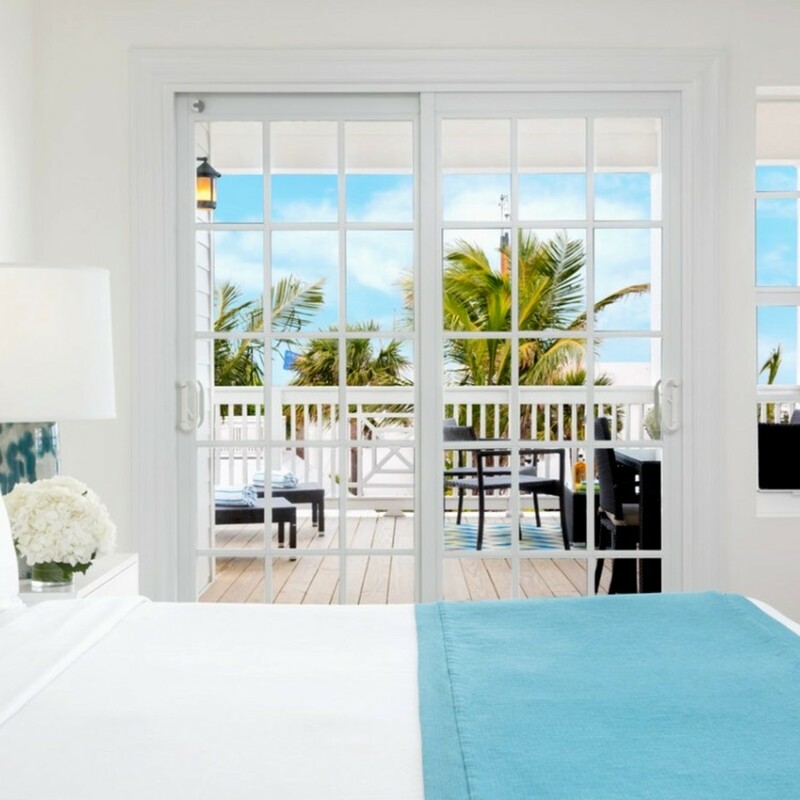 Breathe in the ocean air from your private balcony overlooking the picturesque marina. 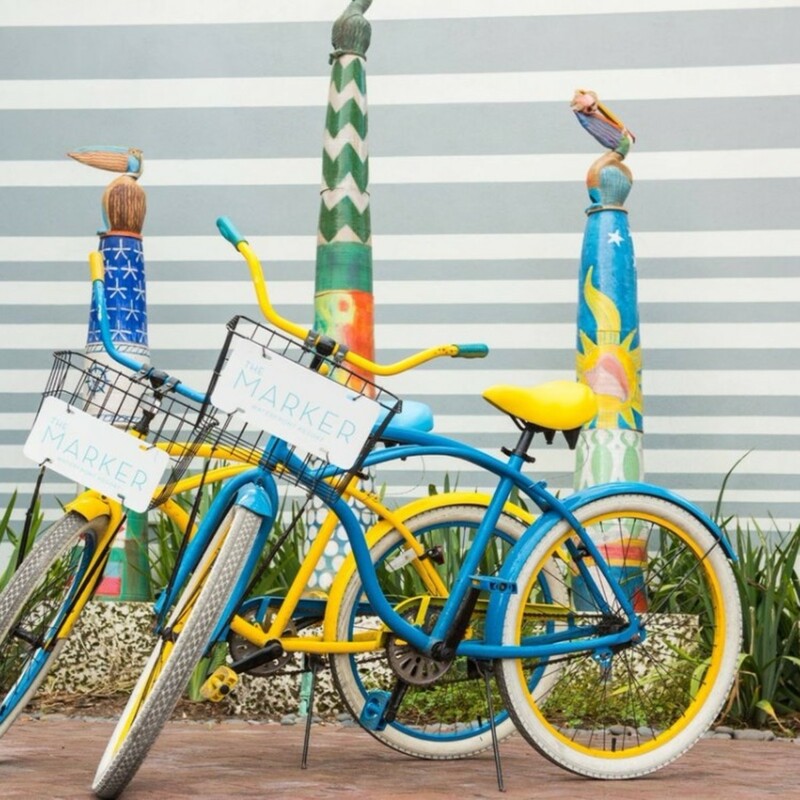 Everything is just steps from our Key West hotel. Close to restaurants, bars, watersports, live entertainment, museums, attractions and more! 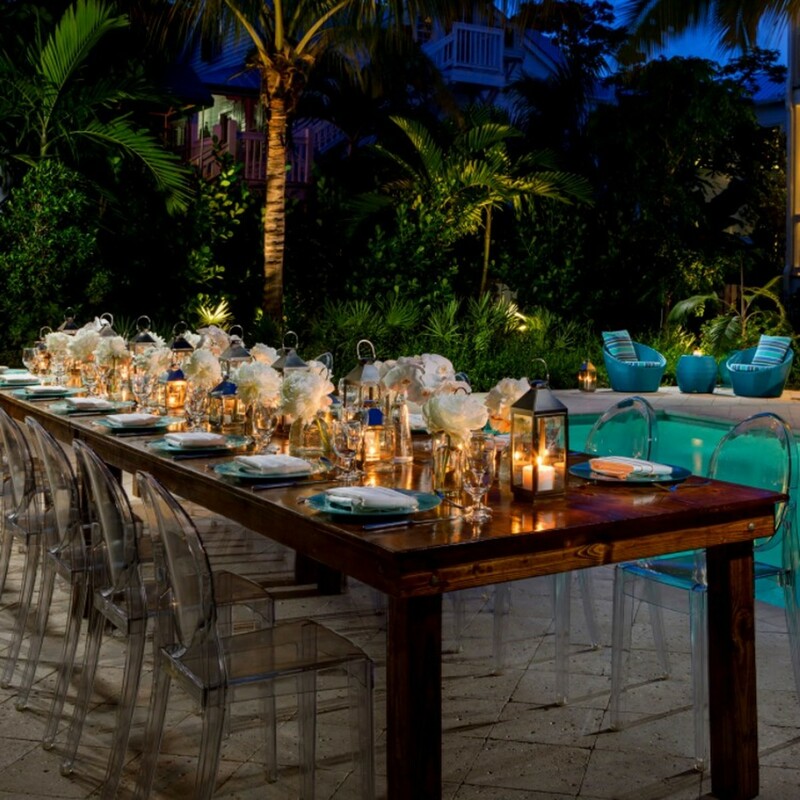 Guests will be greeted by with a welcome rum punch cocktail along with "laid-back luxury" amenities and services. 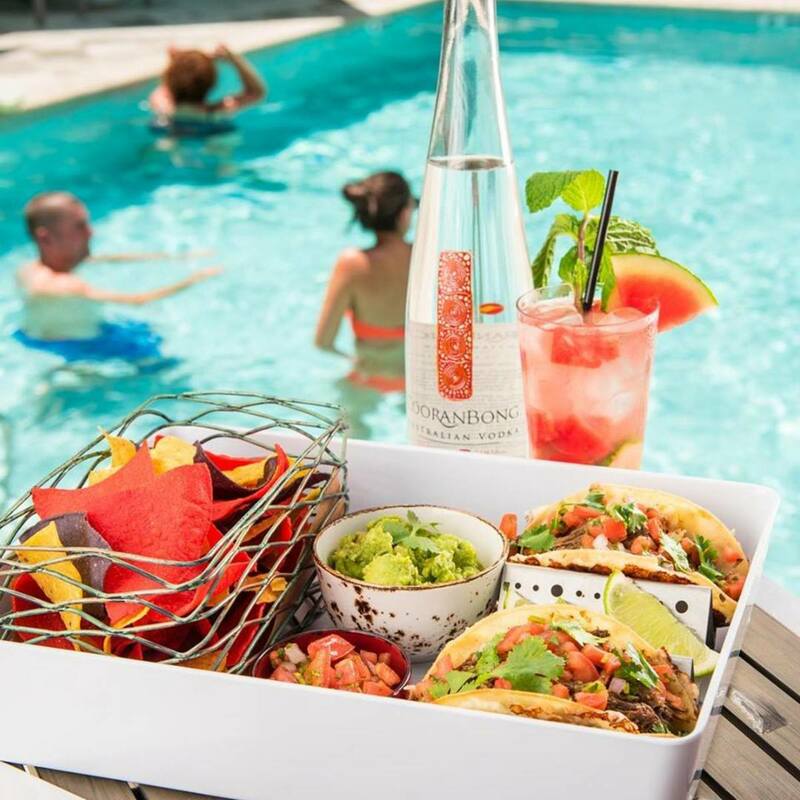 Inspired Cal-Mex cuisine and handcrafted cocktails are found at our restaurant and bar Cero Bodega. The restaurant is open all day long - there's even an All Day Menu. Start the day with breakfast and end your day with cocktails and a late nite bite. View the Cero Bodega Restaurant & Bar Menu. Join us for the happiest of hours - yes we have two Happy Hours - our first one is 3:30 pm - 6:30 pm and then again from 8 pm - 10 pm. $2 off all drinks and $5 Small plate specials. Join us at the main pool by Cero Bodega. Classes are complimentary for resort guests. Meet the Southpoint Divers Instructors and try out SCUBA Diving! Come and join us for a 45 min FREE scuba class at the pool. For more information contact our concierge. Space is limited; Minimum age is ten years old. Expore the island bu bole amd get lost in paradise. Take a scenic ride and off the beaten path and discover all the hidden gems, architecture and charm aong the way. 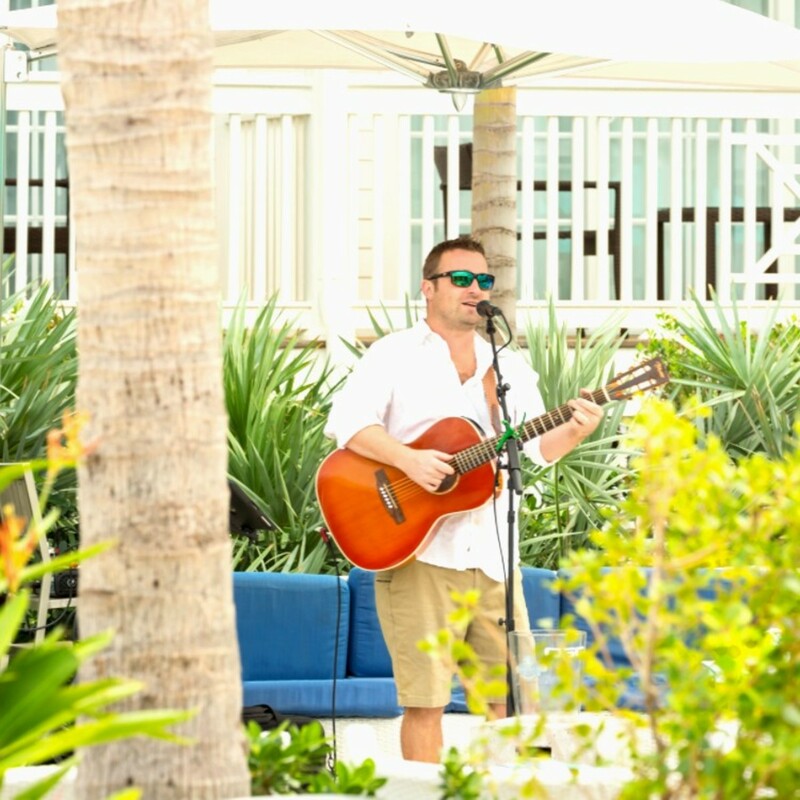 Live Music Poolside Wednesday - Saturdays. Sunday Fundays Pool Party, DJ & Drink Specials. We know sometimes you just want to sit back with a refreshing cocktail and enjoy some pool time. 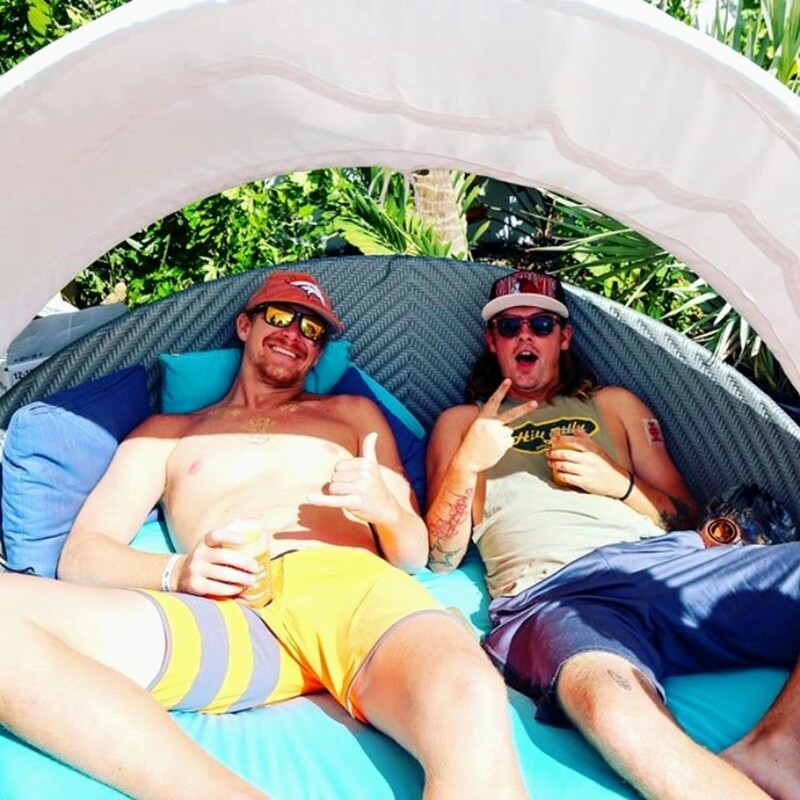 Don’t worry, we’ve got you covered, and because we have three pools, you’ll have the option to enjoy the music or chill out in a quieter location. There will be times during the year when we host outdoor Movie Nights poolside at The Marker. You can grab a float or sip a cocktaill while watching one of your favorite movies. It’s another one of our cool things to do during your stay. A Place to Be Adventurous! Discover a new adventure in Key West like @fishingwithluiza and @captjimmynelson did during their stay with us! We’ve got the perfect setting in mind. Sailing away at sunset or taking a stroll along the harbor is always a favorite way to end the day. We know location matters to you. A stone's throw away from the hotel is everything: picturesque sunsets and seaport strolls, bar hopping, brunching, eclectic cafes and restaurants and a marina filled with yachts, schooners, catamarans and fishing charters ready to set sail in paradise.